Since there are so many movies based on the Great American Read’s Top 100 list, I’ll be using the weekly Saturday Matinee to highlight some of those pairings. Just a friendly reminder to read ’em before—or after—you see ’em. 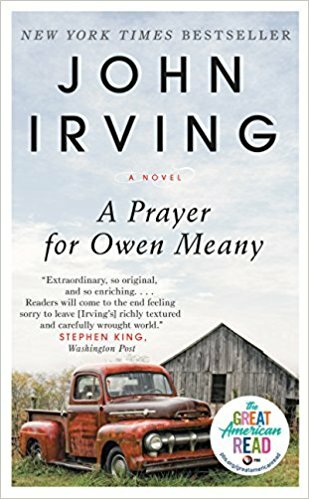 First on the list, A Prayer for Owen Meaney by John Irving adapted as Simon Birch starring Ashley Judd, Oliver Platt, David Strathairn with Ian Michael Smith as Simon Birch and Joseph Mazello as Joe Wenteworth. “I am doomed to remember a boy with a wrecked voice—not because of his voice, or because he was the smallest person I ever knew, or even because he was the instrument of my mother's death, but because he is the reason I believe in God; I am a Christian because of Owen Meany. 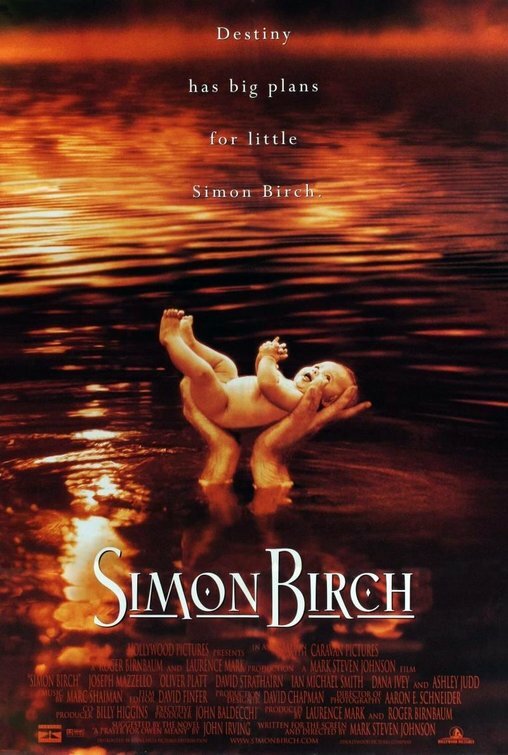 Simon Birch is available to stream on Amazon, YouTube, iTunes, Vudu and GooglePlay.